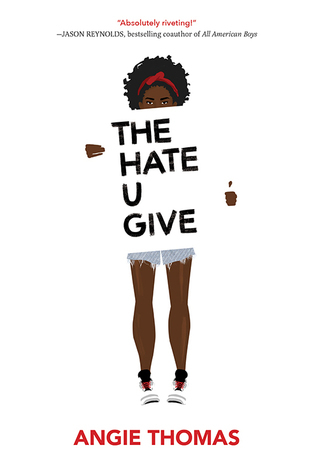 Have you gotten your hands on a copy of The Hate U Give by Angie Thomas yet? If not, grab it ASAP, because we’ll be discussing the book here at Rich in Color on March 15th. I just finished it, and it is hands down one of the best books I’ve read in ages. I hope to see you at our discussion next week!